With the reorganization of its service interfaces, the SCHOTTEL Group announced it is bundling After-Sales Service and System Technology. After-Sales Service now combines SCHOTTEL’s customer service expertise that was previously spread over a number of decentralized interfaces of Customer Support and System Technology. The head of the newly organized division is Dipl.-Ing. 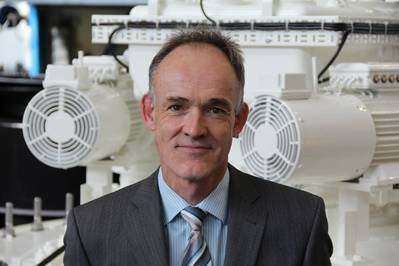 Stefan Buch, who has worked in various management positions at SCHOTTEL since 2001 and has acquired considerable technical knowledge in design, software development and system technology in the field of marine propulsion systems. The 120-strong After-Sales Service team serves customers and service subsidiaries directly. The new organizational structure comes into effect on April 1, 2016. This will not initially affect contact data that customers already use.